Binance Labs, the investment arm of Binance, is starting this year with two programs for growing the blockchain ecosystem: the Binance Labs Incubation Program Season 2 and the Binance Labs Fellowship Program. These programs follow a very eventful 2018 for Binance Labs, which supported 21 blockchain projects, including 13 startups that received direct investment and 8 startups nurtured via the inaugural season of the Binance Labs Incubation Program last year. Now on its second season, the Binance Labs Incubation Program seeks to identify talented early-stage teams and help their projects achieve product-to-market fit. For this season, we’re expanding the program across five continents. We’re currently seeking blockchain teams with huge potential around the world, and convening them for a seven-week regional mentorship program in the following cities. Following the regional phase of the program, all teams will convene in Singapore for three weeks for the final stages. - Seed funding equal to 10% equity and 10% of token sale pool (if applicable). - Mentorship from thought leaders in the crypto and startup industries. - Access to an extensive network of industry leaders. - Guidance in terms of various parts of startup building, such as legal matters, recruitment, technical execution, marketing, and fundraising, among others. 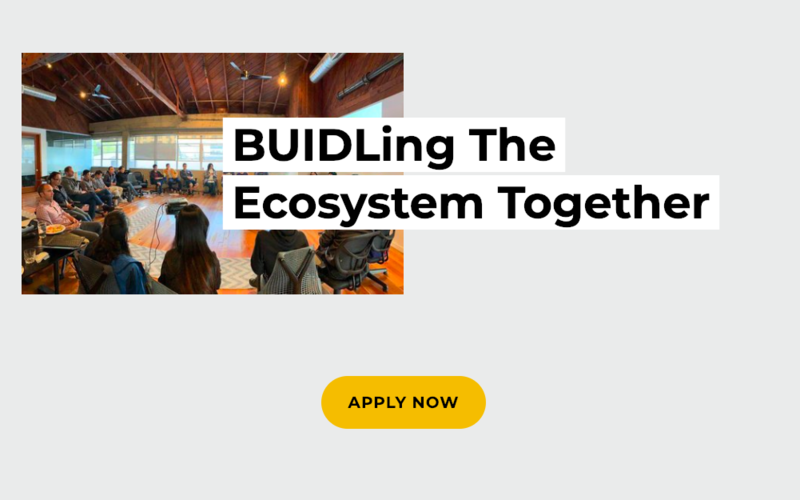 Join the Binance Labs Incubation Program Season 2. Click this link to apply! Aside from the Incubation Program, Binance Labs also has more avenues for nurturing the blockchain ecosystem. This year, Binance’s investment arm is introducing the Binance Labs Fellowship Program. 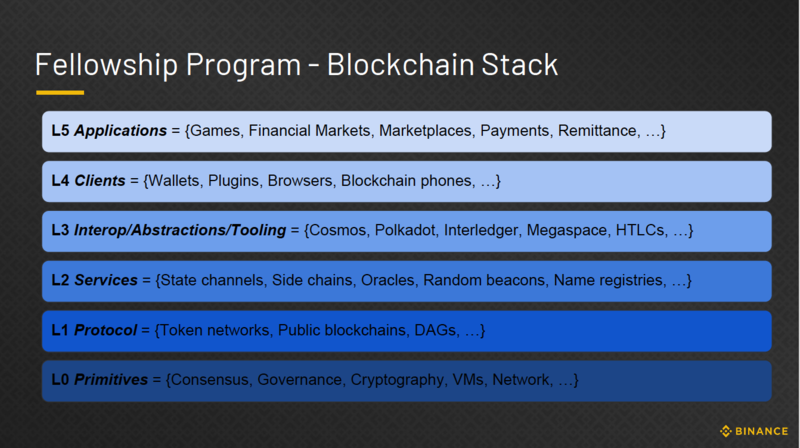 This program is an initiative to support the open-source development of key building blocks of the blockchain stack. Fellows in this Binance Labs program will get to work on meaningful blockchain projects and get a chance to prong them to market if they are commercially viable. These fellows also stand to benefit from monthly stipends, mentorship via Binance portfolio leaders and advisors, and visibility via Binance’s marketing network. In addition, they get access to tools and connections from the OSS community. To apply for the Binance Labs Incubation Program, you can send an email with your CV to labs@binance.com or register at https://bit.ly/BLFP-2019.